Hi! 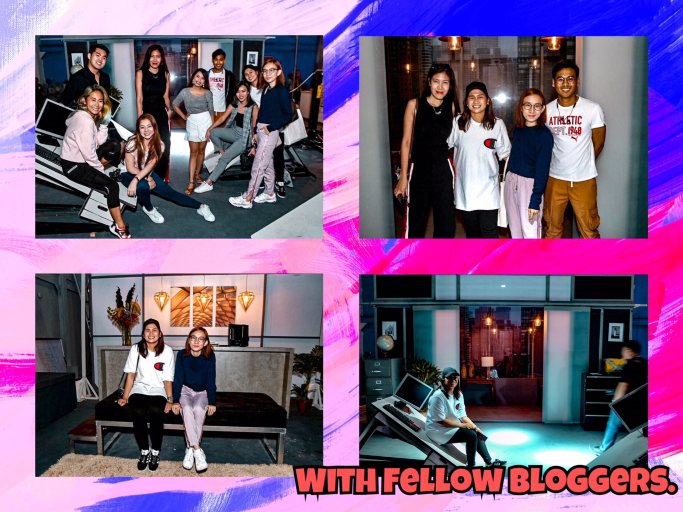 I don't know what you are going through right now, but let me dedicate this blog post to you no matter how big or bearable your situation is as of the moment. Whatever it is, what you are feeling RN is valid. And above all, what you are going through right now will pass by through time--making you stronger than ever! In my case, my laptop of four years broke down in the knick of time--right before a big travel. I don't know how life is going to be like as a blogger without a laptop (haha) but I am taking it one day at a time. I am currently typing in my dad's laptop while he is having his siesta. It's so hard because of the limited time I can use this, and also because I am still not used to using other person's laptop (plus leaving my files and photos here), but what can I do? It's the best temporary solution I can think of. I plan to go to a "memory retrieval" center to hopefully still get my files (travel photos and videos) before deciding if repairing my laptop is still worth it, or it's time for an upgrade. Anyway, so what do you do when faced in a situation or a big challenge in your life? 1) Breathe. Take a few hours, or minutes if time is at stake, to think and see the big picture. The worries and pressures will be there, BUT be SOLUTION BASED above all. What can be done? What are you going to do next? It's easier to say do not panic, but make sure to think of the next steps too! 2) Be Prepared. If the next big challenge is something that you are already expecting, like a talk or a new job you are about to plunge into, get two steps ahead! Study, read up, ask around! 3) Call A Friend. The thing with life is, some things that you are going through right now is already someone else's history (or somewhat similar to it). Look for someone who has been in your current situation before. Ask him or her how they handled everything, and made through the challenge. 4) Self-Care. And above all, never forget to take care of yourself. Stay healthy. I realized that most of my really bad illnesses from the past years were caused by stress! Eat good food, and think positive if you can--even if just once in a while. 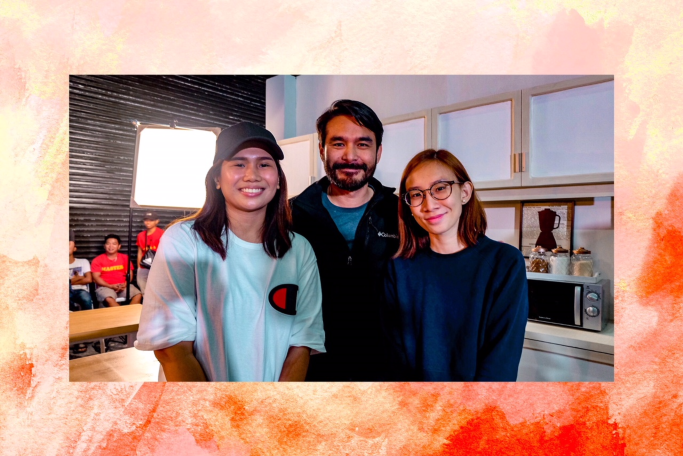 Last week, I found myself in the set of Atom Araullo's next big challenge: A commercial! Atom is known for being the guy who braved violent storms, explored the planet's dangerous places, and he even ventured into film. We all know him as someone who rises up to any challenge thrown his way! 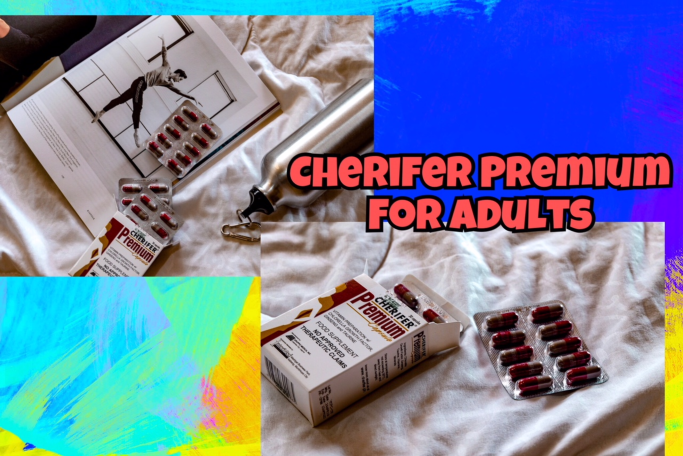 In this season of his life, Atom is doing away with stuntmen for his next action-packed commercial, this time with Cherifer Premium for Adults. 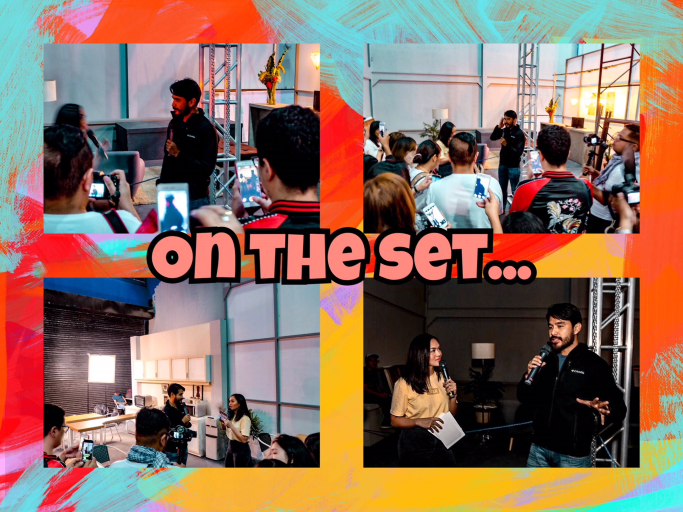 I've never seen him as the sporty type, so I was a bit shocked when I saw the stunts and physical involvement needed in his commercial's ambitious set design! 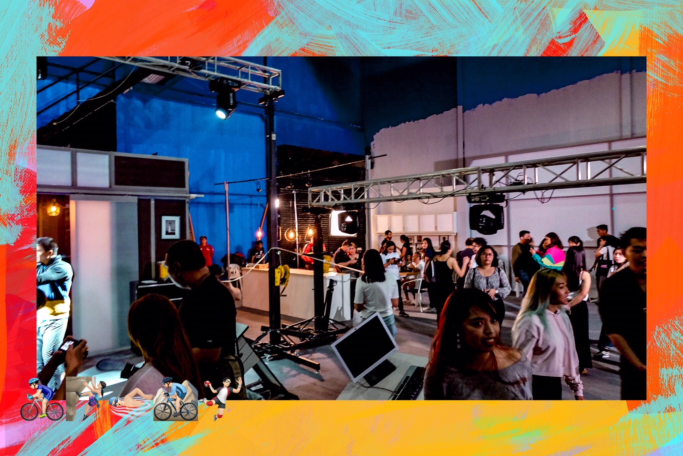 The set is a creative depiction of his workplace, with each part reinterpreted as parts of a challenging obstacle course that would test his strength and strategic skills. Preparation. Atom has also been going hard on leg exercises, bulking up his upper body, and doing plyometric drills to boost his explosiveness. Call A Friend. 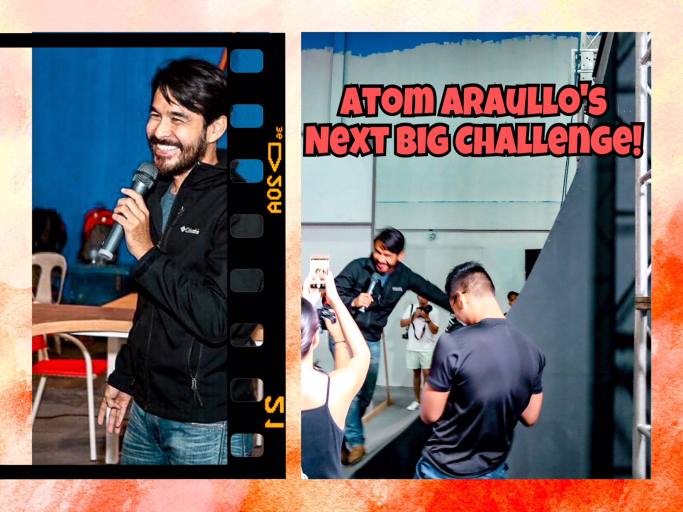 In this case, Atom enrolled for Parkour training with The Ninja Academy's Robby Apelo. And lastly, Self Care. Atom acknowledges the necessity of self-care to cope with his demanding lifestyle. To help his body through every preparation stage, Atom takes Cherifer Premium for Adults, the health supplement that provides more than just multivitamins. It has Taurine for FOCUS, Ginseng for ENERGY, and Chlorella Growth Factor (CGF) that helps provide nucleic acids to promote RECOVERY through the repair of muscle tissue. Together, these ingredients help in keeping him productive through every challenging day. 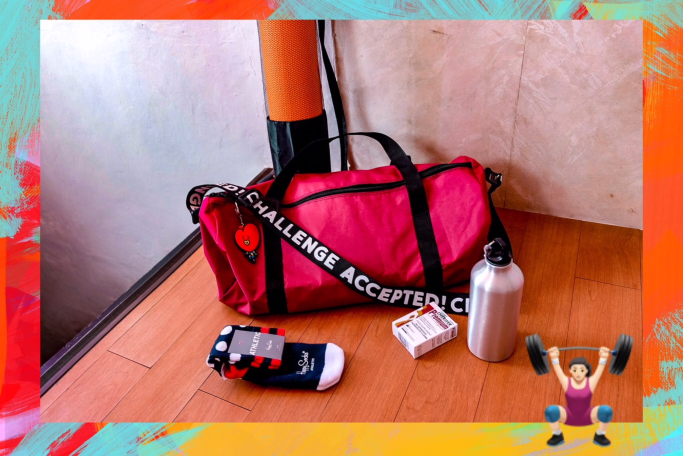 Again, you may take all preparations needed, but if you are not in overall tip-top shape, then it's even harder to tackle the challenges head on! So keep your body, mind, and spirit healthy, and don't forget to keep the lessons along the way. To know more about Cherifer Premium for Adults and the big reveal of Atom’s latest commercial, LIKE CheriferPremium PH on Facebook. I love this post and I love you, sis! Very timely and relevant and I'm sure a lot of your readers will find these tips helpful. Stressful times din for me as I need a lot of money because I moved out again, I didn't anticipate that I need to spend a LOT not just for the rent but also for stuff for the home. Hay! But God will provide! I'm sure you'll get a much better laptop! :) Love you!